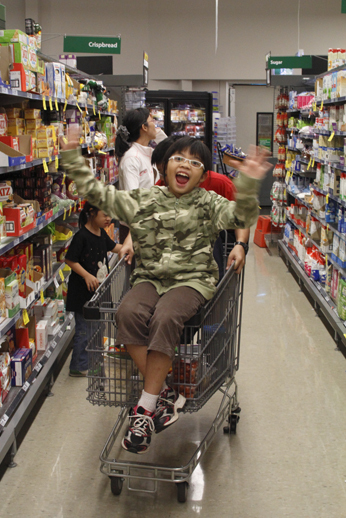 A Wonderful Holiday – I Can Do It! Our trip to Sydney was AMAZING. Let me share it with you. We took Scoot to Sydney. 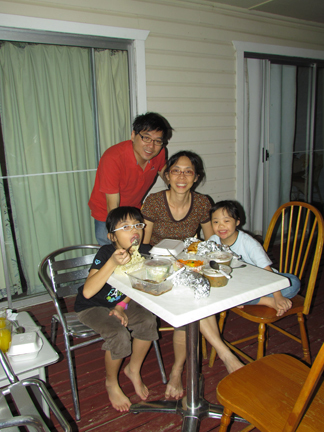 When we reached the Sydney airport, we took a van to Hyde Park Plaza. Hyde Park Plaza was a service apartment. 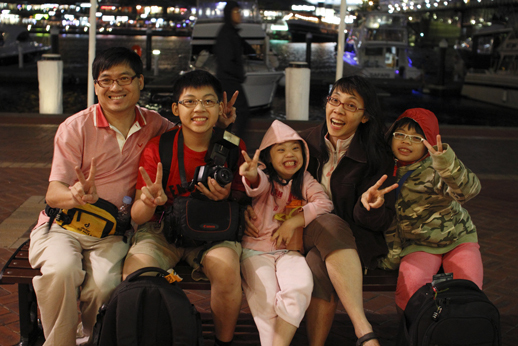 That evening we went to the Sydney opera house. 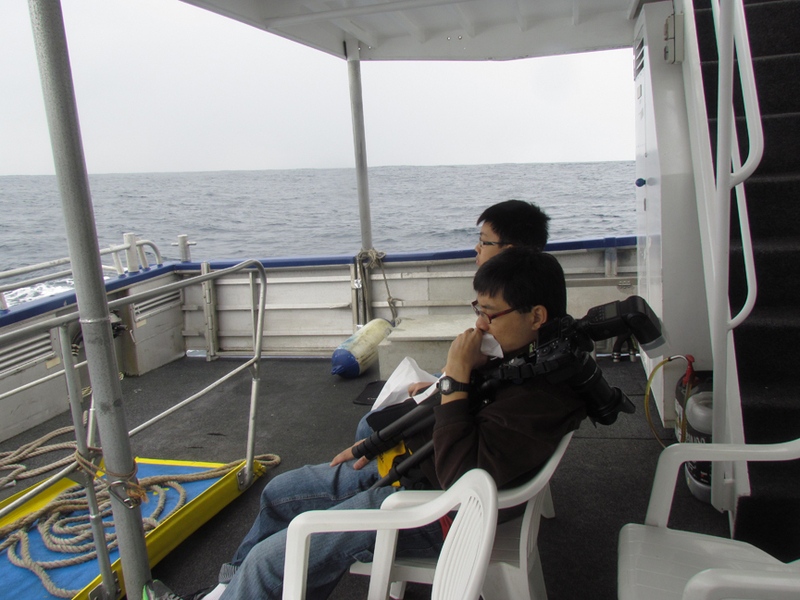 One morning, we went on a cruise to look for whales. 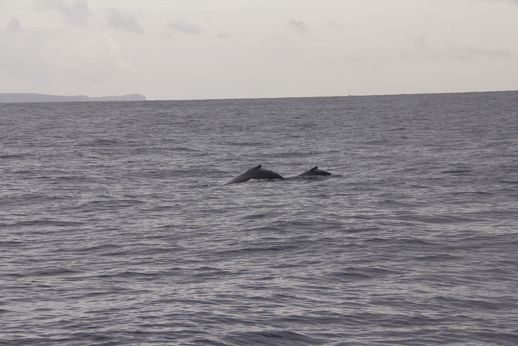 We saw bushy streams of misty air and vapor from the whales’ blowholes. When we went further from land the sea got choppier and dad vomited. When the cruise ended we went to the IMAX to eat lunch. The harbour was so cold I had to wear four layers of clothes and one scarf and I was still cold! In the afternoon we went to Paddy’s market to see what they sold. That evening we went to Chinatown to eat dinner. 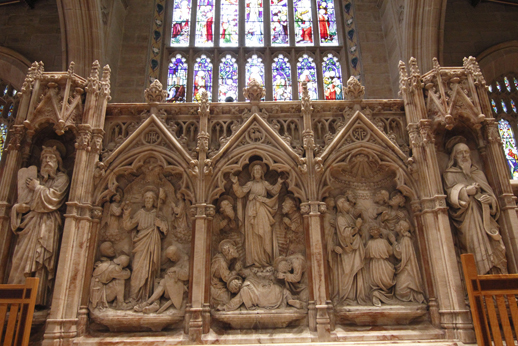 On Sunday, we went to St Andrew’s Cathedral for church service. In the afternoon, we went to the Rocks market to walk around and see what they sell. Mom bought a pair of earrings for me. There were a lot of things at the market. There were stalls selling clothes, paintings, food, puppets, etc… and even a stall that had a motorbike that brings you to tour certain places. That market was the most unique I had ever seen! 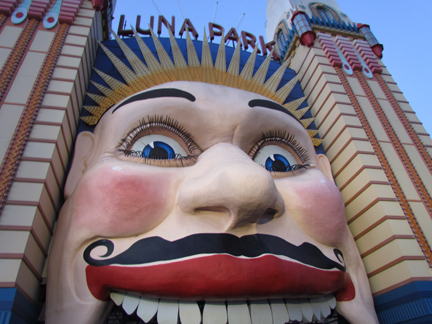 After dinner we took a boat to Luna Park (a theme park). Unfortunately it closed early on that day. 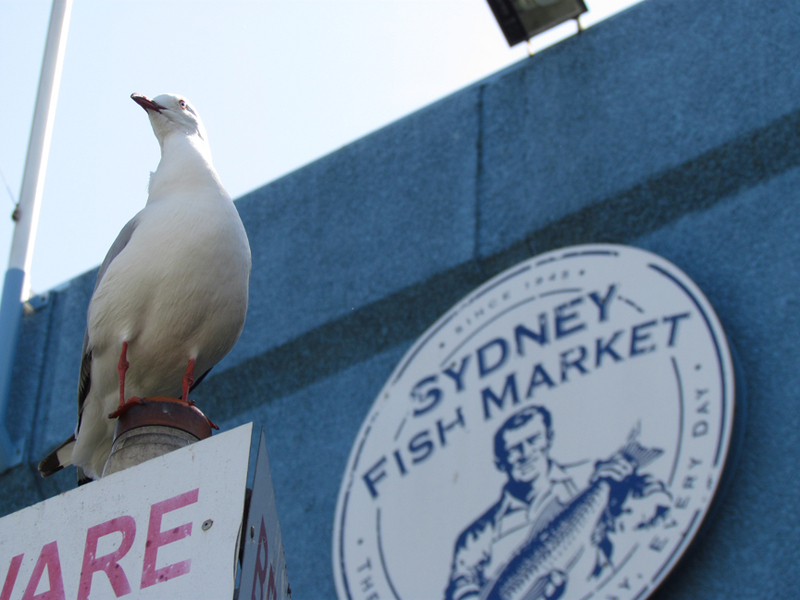 The next day we visited the Sydney Fish market. At the Sydney Fish market we ate sea urchin roe, sashimi in sushi, excellent oysters and extremely tasty fish n’ chips. 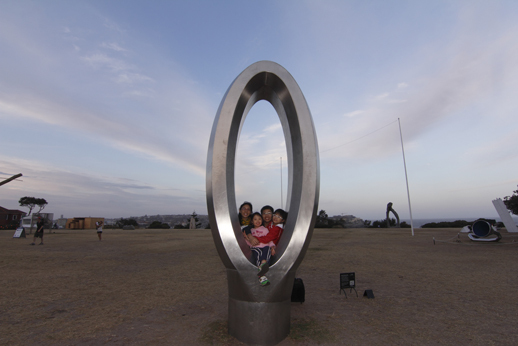 In the afternoon we went to Bondi Beach to look at sea sculptures. 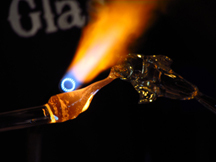 Some of the sculptures were very creative. 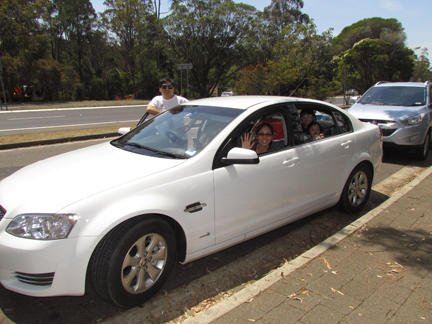 On the fifth day of our holiday we checked out of Hyde Park Plaza and rented a car and drove to Katoomba. That afternoon we drove into a medium-sized town called Leura. At Leura we stayed at a cabin beside a forest. We loved this cosy cabin. Before dinner we walked around the town, but most of the shops closed at 5 pm.There were lots of moths at night. then we ate dinner. We also went to Scenic World. 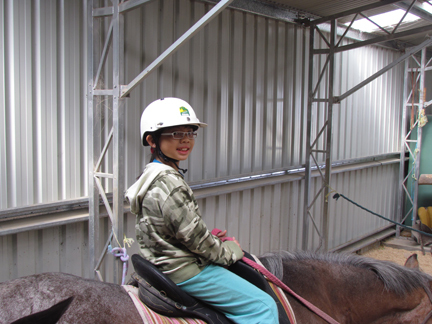 At Scenic World, we took the Scenic Railway and saw the Three Sisters. We walked on the Scenic Trail which links the Scenic Railway to the Scenic Cableway. On the Scenic Cableway we saw different rock formations. 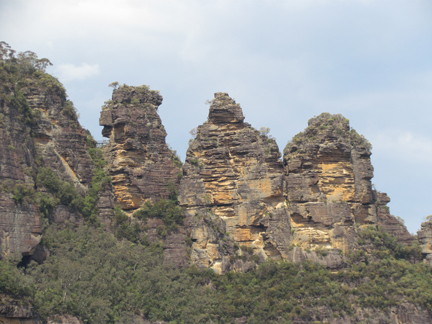 After that we took the Scenic Skyway and we saw Katoomba falls. On the Skyway we also saw the Jamison valley from the glass floor of the Skyway. 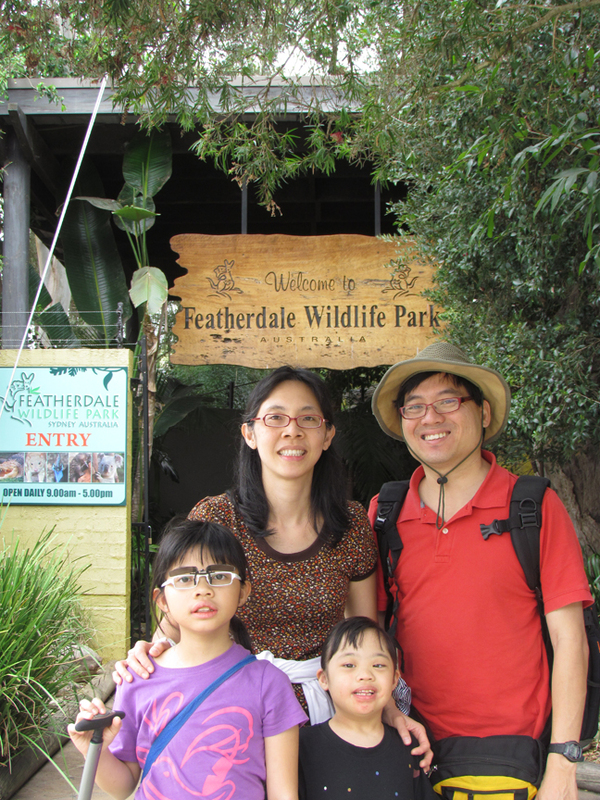 We also went to a wildlife park called Featherdale Wildlife Park. At the park there were free roaming wallabies and emu chicks. What I liked best was that I could feed them. 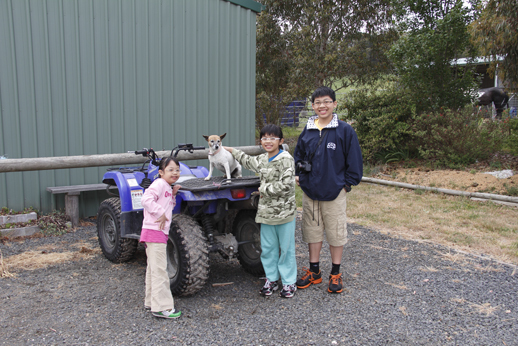 We had fun at a farm stay. You should go there. The farm had everything you could ever imagine. They have horses, sheep, a goat, an enormous pig, a dog named Buffy and two lamas. I love to play with the dog. 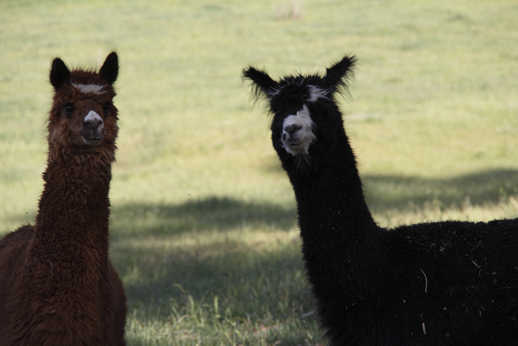 The owner of the farm stay is a kind lady named Pauline. There was also a big trampoline in the middle of a patch of grass. You would love to jump on the trampoline I am sure. 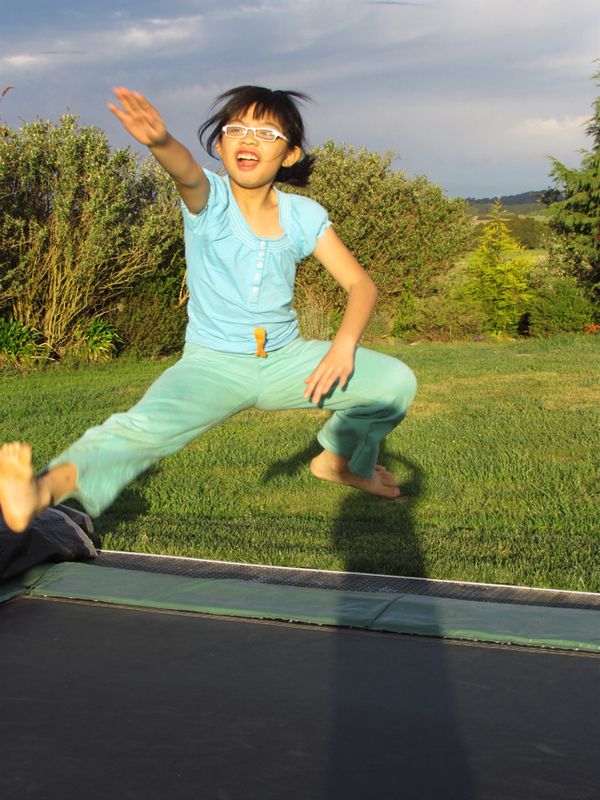 It is bouncier then the bounciest trampoline in the world! 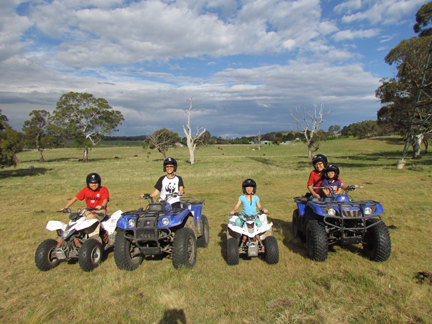 We went quad biking on the first day and horse-riding on the second. We had loads of fun there, I love that place. I took a photo with the dog, Buffy, too! On the tenth day (which is the day before the day we left Sydney) we drove the car to Parramatta, we stayed at a hostel called Wesley Lodge. The next day in the morning we visited our former pastor’s Chinese church. Right after that, we drove straight to the Sydney airport. When we reached Singapore I couldn’t believe how hot it was. 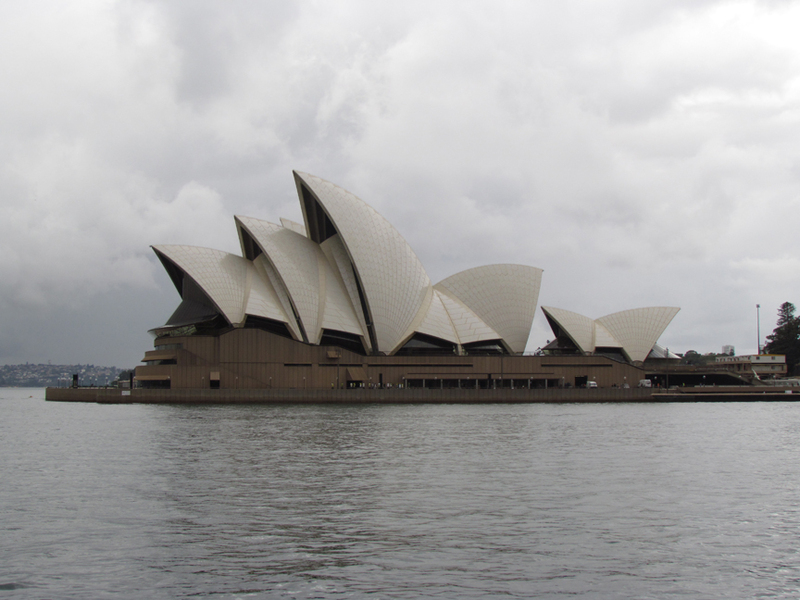 I had been so used to the Sydney weather. I was also very tired at 8 o’clock because it was 11 o’clock Sydney time. 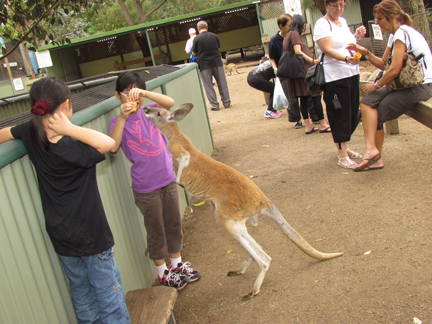 I wish to go back to Australia again.